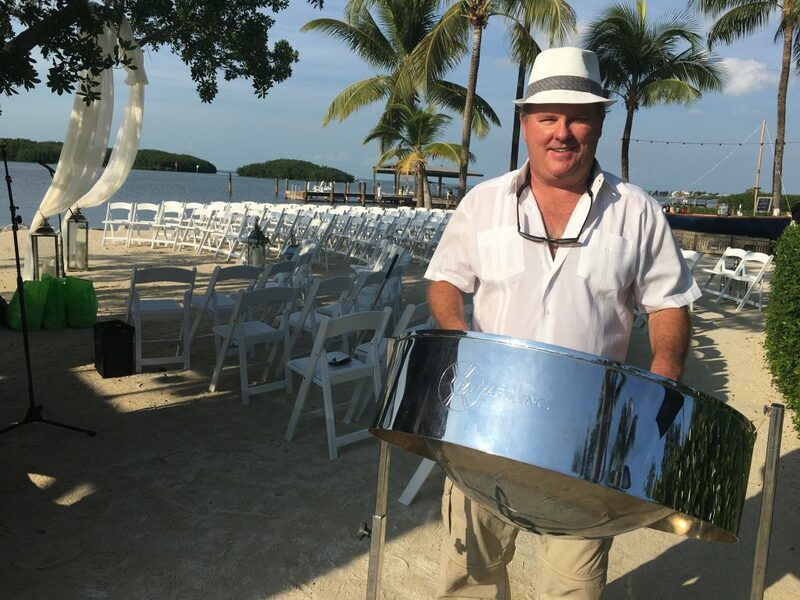 Warning: Winter Weddings in the Keys are HOT HOT HOT! Our Fearless Leader Performed Solo for a NOVA Event! Book the Band for Your Event – and Get This!! !